Contractors, architects, and builders are generally concerned with the bigger picture—the foundation and structure, making sure everything is secure and air tight to protect their building project from the elements. Yet they also need to concern themselves with other details like what type of material they are going to use. For this can make all the difference in the quality of their build and design, and ultimately, how much money one can make. With any industry, competition can be respected, yet competitive. Everyone wants to out-do their challengers. Usually, by doing this, developers need to start looking at the details of their project design by investing in high quality materials that are installed in the most insignificant places…like the threshold of a door! A threshold is that piece of flimsy metal that you see nailed at the bottom of a doorway. After awhile, it collects dirt and grime and eventually starts peeling up, causing you to trip over it or worse, cut yourself. 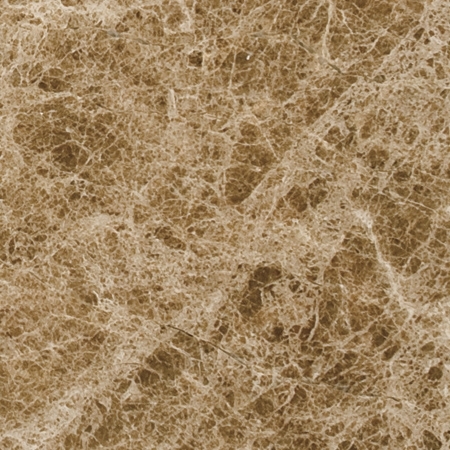 It’s a necessary piece of material needed to connect the ending of one type of flooring with another, but what most people may not know is that there are options. No one is obligated to settle for the standard piece of metal thresholds. What some developers might appreciate is upgrading their thresholds with marble. 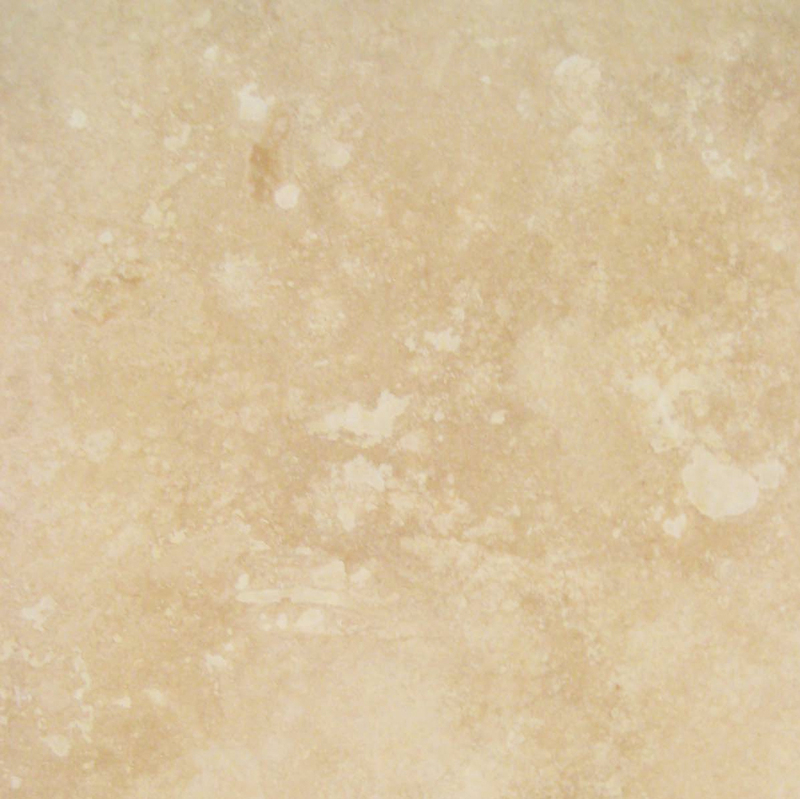 Marble is a durable stone that has been proven to outlast centuries of wear and tear. Its organic make up offers a unique variety of color designs and patterns. Because of this, no two pieces of marble will be identical. 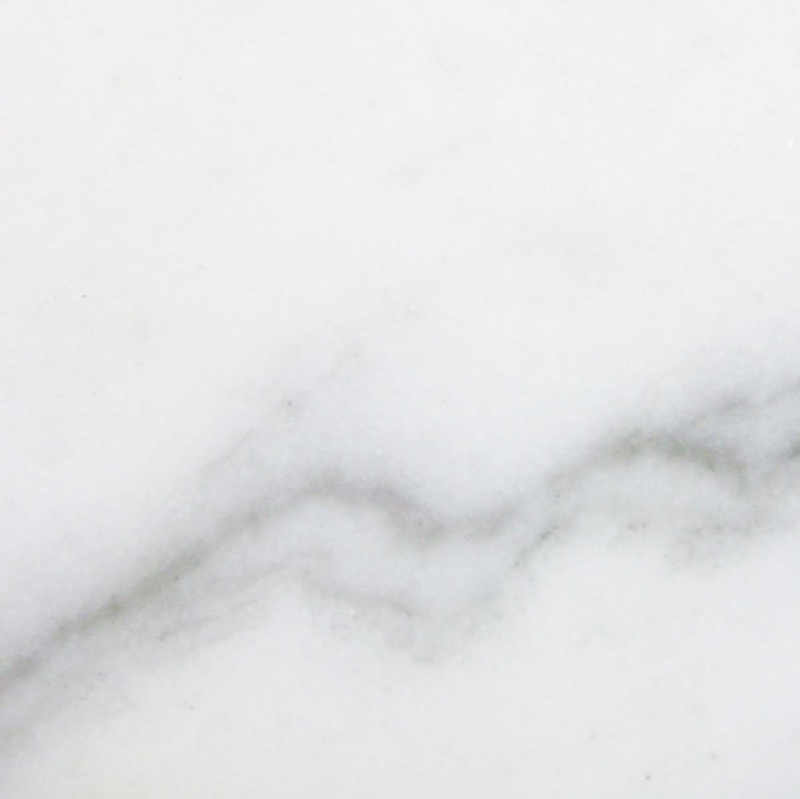 Marble is considered a metamorphic rock. 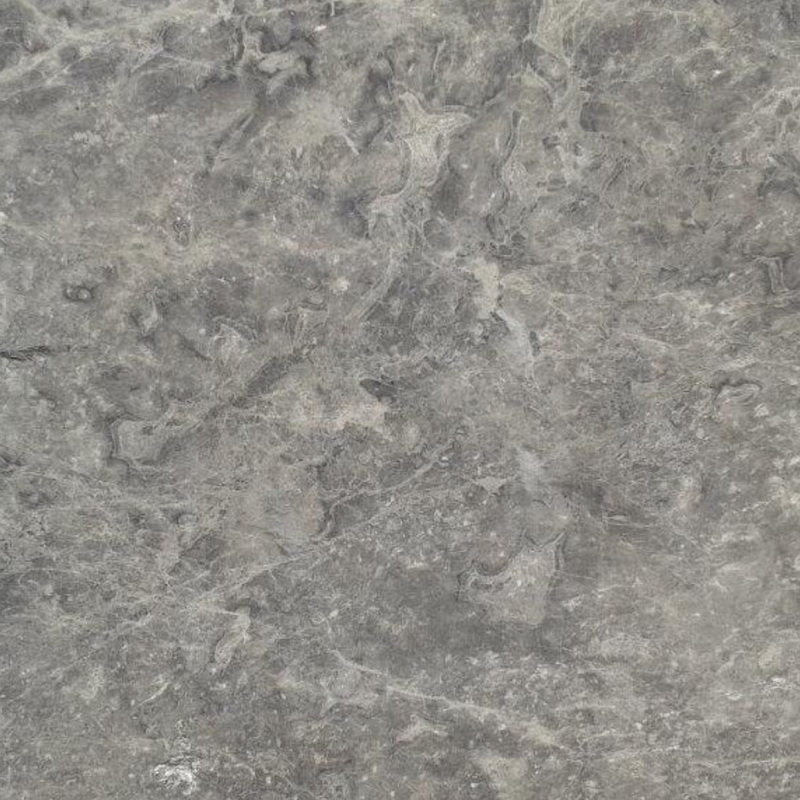 It is originally developed from limestone. As the limestone undergoes a significant amount of heat and pressure deep within the earth, it melts along with other substances creating a viscous lava flow. 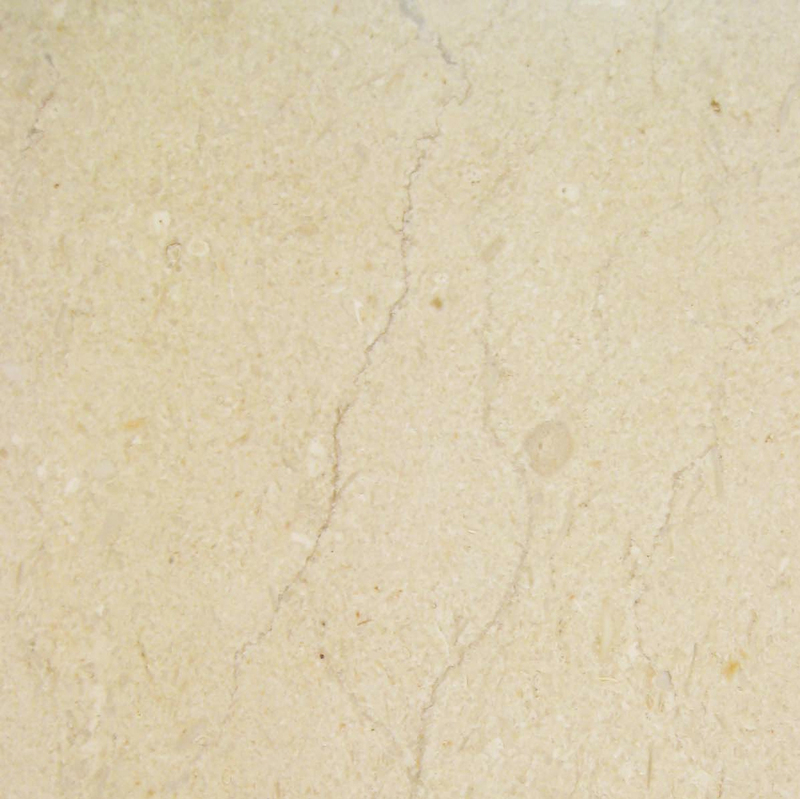 Once the limestone begins to cool, it recrystallizes including all the other substances forming into the rock that we’ve come to recognize as marble. Standard – The standard bevel measures from about 2 – 4” in width and up to 74” in length with a ¼” bevel. The height varies from 3/8” – ¾”. Hollywood Bevel, Single – The Hollywood Bevel is also referred to as the handicapped bevel. The single bevel is 5/8” in height with an incline of 3/8” on one side. The width can range from 4”- 6”. This is beneficial for doors that require a slight ramp to level with the rest of a flooring. Doors that go outside might benefit from a single Hollywood Bevel. Hollywood Bevel, Double – The other handicapped bevel option offers an incline on both sides. The measurements remain the same as the single bevel. Doors that transition from one room to another is recommended for this kind of bevel. Getting an understanding of what kind of threshold you need for a project is just another small step toward completion of a plan, but it’s an important one—and it’s a start! Yet as a developer, there are other things to consider. It is most advantageous to buy building materials at the cheapest price possible. For builders, that means buying in bulk. When buying in bulk, it is best to find a good wholesale distributor to supply or stock your inventory. You want to find a distributor with good customer service representatives that will do more than just take your order. If you are investing a considerable amount of money toward your inventory, it would be best to make sure that your supplier is knowledgeable in the type of materials they are supplying you. Buying from a wholesale distributor has tons of benefits for developers, contractors, and builders. In this profession, it is not uncommon that there will be 2-3 jobs lined up in addition to closing other deals. So while buying a bulk amount of thresholds for one single project, why not stock your inventory with all three types of marble thresholds in standard industry sizes? 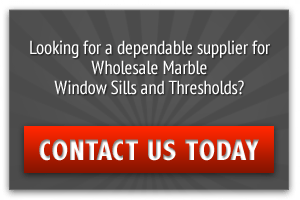 When buying your marble thresholds in a high volume, a good wholesale distributor will give you a break on the unit price. This is something else to consider when placing your marble threshold order. 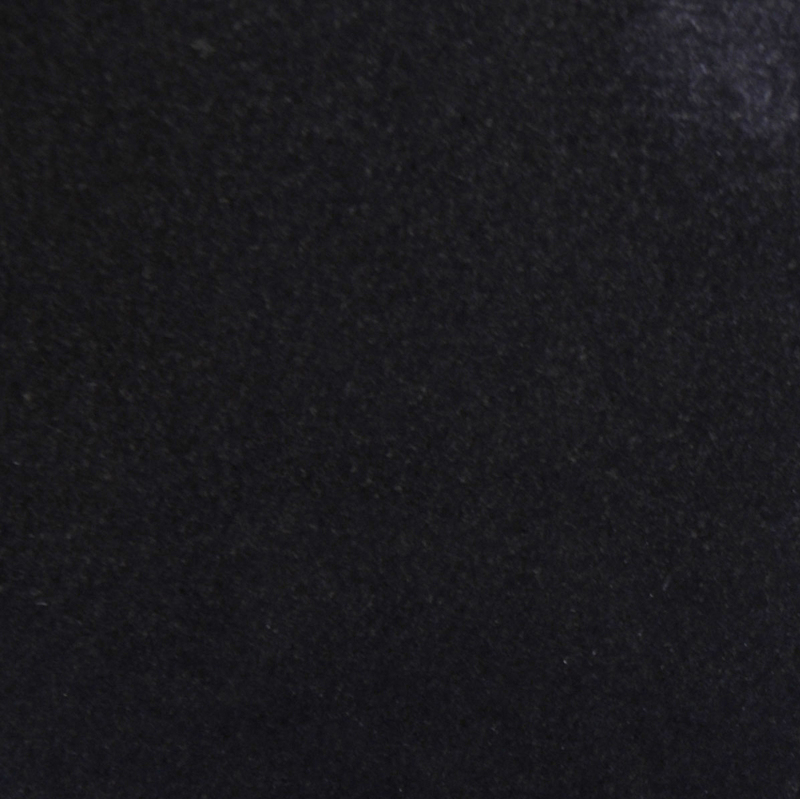 In addition to outshining your competition with marble thresholds, buying them in bulk certainly has its advantages, as it will cost your company less money from a long-term investment standpoint. Upgrading your building project with marble thresholds may very well make the difference in securing your next contract. 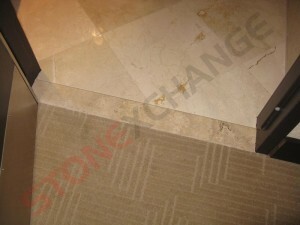 So make a wise investment by upgrading your building materials starting with marble thresholds. Call Stonexchange at 305-928-7646. 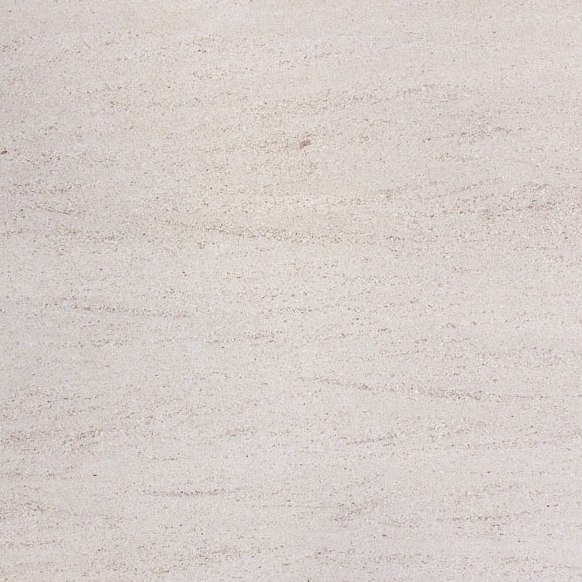 Our staff is available to help you select the right marble tile, Monday – Friday from 9am – 5pm or contact us online.